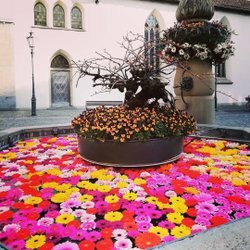 You can book approximately 200 hotels free of charge through Zürich Tourism – online or by telephone. 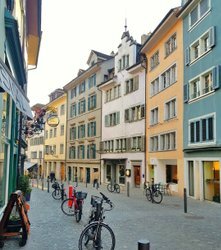 The range includes everything from youth hostels to luxury hotels, rooms in the center of the Old Town, on the edge of Lake Zurich, or in one of Zurich’s trendy districts. Room with a lake view: numerous hotels are situated directly on the shore of Lake Zurich. Stores selling sustainable, fairly produced, and environmentally friendly products in Zurich. Small, personally managed, individual, and mostly luxurious. 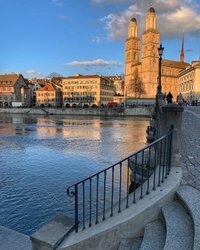 Discover boutique hotels in Zurich. Zurich is a shopping paradise and offers the perfect souvenir to suit each and every budget.